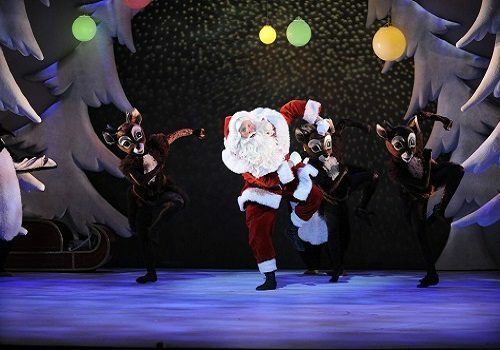 London’s favourite festive show flies into the West End for another year at the Peacock Theatre. 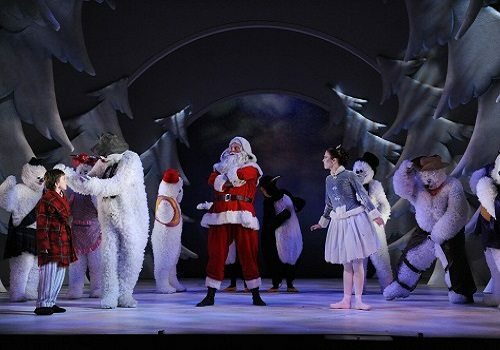 A charming Christmas treat for all the family, The Snowman is Birmingham Repertory Theatre’s most successful production to date, delighting audiences for an impressive 18 years. 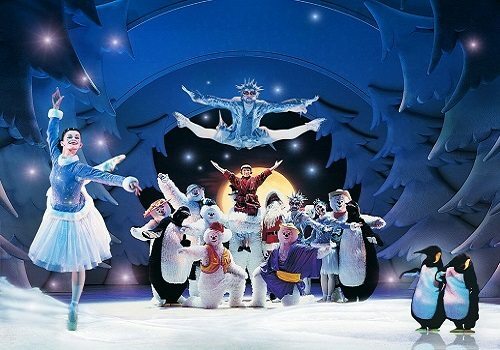 Transporting generations of families into the wondrous wintery world, The Snowman opens November 23rd. Based on Raymond Briggs’ beloved book and film, The Snowman is the story of an unlikely friendship between a small boy and his magical snowman. One morning, the boy creates his companion on a very snowy day but is reluctant to leave his friend behind at night. So when he peeps out of the window and discovers his snowman is alive, he is overjoyed! As the two become friends, they embark on a dazzling journey to the North Pole, where they meet more snowmen, dancing penguins, reindeer and, of course, Father Christmas. But all the while, the boy and his snowy friend must work together to escape the clutches of the evil Jack Frost! The Snowman includes memorable music and lyrics from the legendary Howard Blake, including the iconic song “Walking in the Air”. With enchanting design from Ruari Murchison, direction from Bill Alexander, lighting design by Tim Mitchell and choreography by Robert North, The Snowman truly is a treat for the eyes. Opening at the Peacock Theatre on November 23rd, don’t miss out on this Christmassy dream, set to run over the festive period until January 1st 2017. 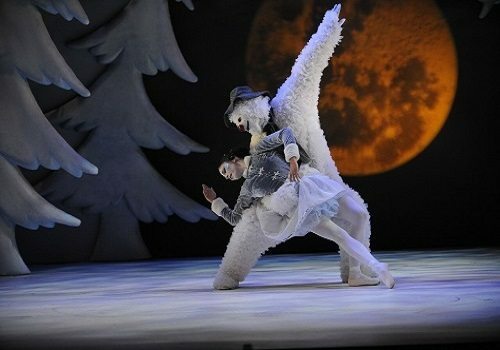 The Snowman is perfect for the whole family, and will certainly make you feel suitably Christmassy! Click here for the Peacock Theatre seating chart and seat price guide.